It’s hard to imagine life without mobile phones. Around 93% of us in the UK own one, and many of us are on contracts that allow us to upgrade to a new model every 18 – 24 months. Our addiction to shiny new gadgets (just look at the attention the iPhone 6 got last year) means that most people have at least 1 phone lying around the house. As we upgrade more, the amount of phones we hoard grows until, one day, we decide to get rid of them for good. The responsible thing to do, of course, is to recycle your phone. 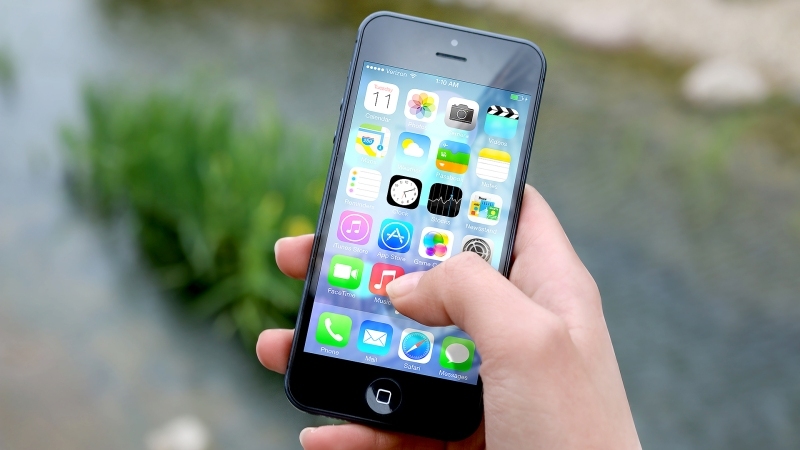 Mobile phone recycling statistics suggest that at least 46% of us choose this route, which is encouraging. But often, phones end up in the rubbish because they either lose their value, or the owner simply can’t be bothered – and this has serious global consequences. Discarded mobile phones are considered e-waste, along with old appliances, computers and anything else that contains electronic components. 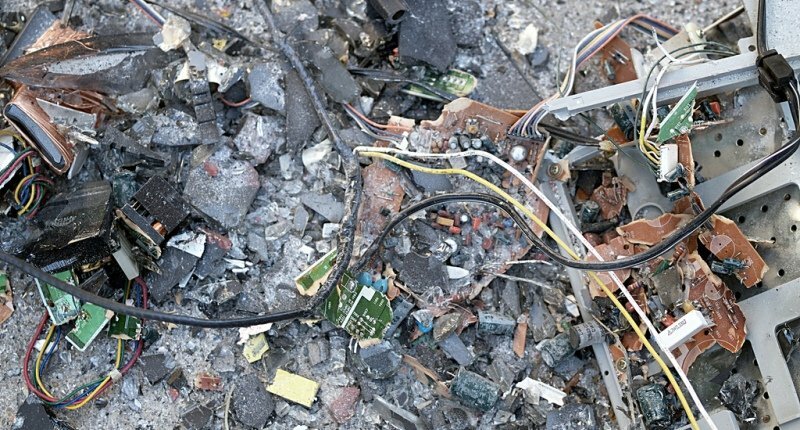 E-waste is the world’s fastest growing waste stream, according to the UN’s Step initiative. In 2014, around 41 million tonnes of e-waste was generated across the globe. Ruediger Kuehr, the head of Step, claims that this would fill a 14,300 mile line of 40 tonne lorries – that traffic jam would stretch from London to Shanghai and back! The bad news is the problem is only going to get worse. By 2017, it’s estimated that the world’s population will produce a staggering 65.4 million tonnes of e-waste. Not all of this is old phones, of course. But as the number of people owning smartphones increases (it’s estimated that 70% of the world’s population will own a smartphone by 2020) and more models are released, the amount of phones ending up at landfill is bound to increase. Statistics from the UN suggest that between 60 – 90% of e-waste is illegally dumped, usually in African and Asian countries. The main reason for this is that recycling electronic goods can be an expensive process. It costs less to ship waste abroad to developing countries, although many of these countries lack the facilities to effectively recycle the goods they receive. Instead, mountains of old computers, appliances and phones form in some of the poorest parts of the world. Chemicals such as lead, cadmium and lithium leak into rivers, soil and air, causing untold environmental damage. E-waste also presents a serious risk to those who deal with it. Often, children are made to burn the goods in order to access the precious materials within, such as gold, copper and iron. In 2014, it’s estimated that the world’s e-waste contained around £35 billion of precious materials. One of the world’s biggest e-waste sites is located in Agbogbloshie, a suburb of the city of Accra in Ghana. Agbogbloshie is located on the banks of the Korle Lagoon, which is one of the world’s most polluted bodies of water due to the region’s serious e-waste problem. Children frequently play on mountains of burning waste, with little prospects beyond digging through old equipment to try and find rare materials, while computer monitors are used to build bridges. The Guardian published a set of photos from Agbogbloshie last year, which hammer home the severity of the e-waste problem. Sadly, Agbogbloshie is just one of many e-waste dumps in developing nations. While recycling your mobile phone is only a small gesture, it’s one that could improve the social and environmental prospects in regions across the globe. As previously mentioned, old mobile phones contain a lot of materials that can be re-used in new devices. Unfortunately, the e-waste problem is contributing to a shortage of materials essential for building a smartphone; there has been a shortage of lithium since at least 2011, while gold could run out in the next 20 years. All of this means that the cost of buying lithium, gold and copper is increasing, and this price increase will undoubtedly pass onto the customer. If you recycle your phone now, you could be indirectly decreasing the price of a new phone in the future. If everyone recycled their phone instead of throwing them out, the world’s e-waste problem will be a lot more manageable. 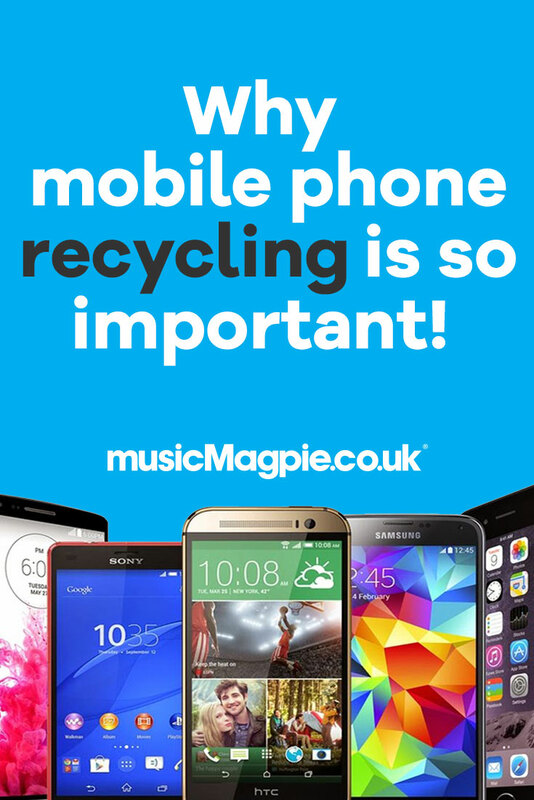 If you’ve got old phones lying around, don’t chuck them out – recycle them responsibly.